We are passionate about our two hallmark projects, Dr. Bob’s SoundSchool, through which we teach elementary school children about the science of sound through music and technology, and the Moogseum, an immersive, interactive facility that will bring Bob Moog’s legacy alive to people of all walks of life, encouraging them to engage in exploration and discovery through sound and synthesis. The Moogseum is expected to open in April 2019. 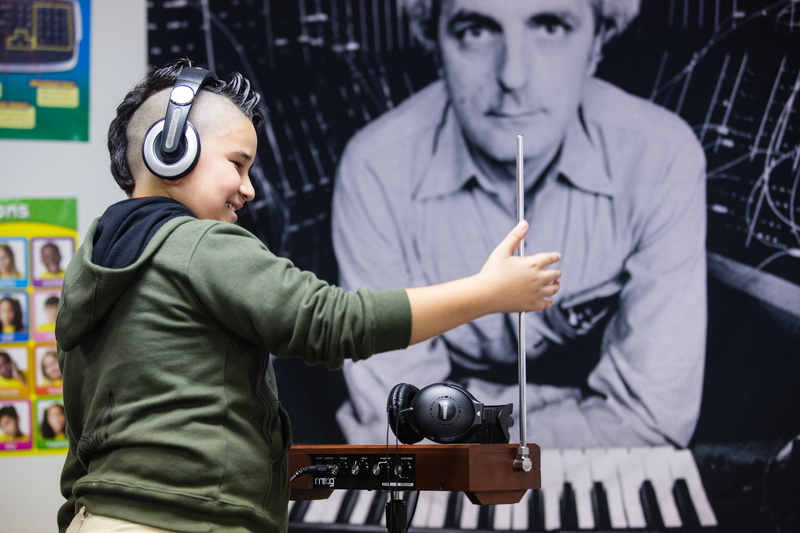 Donate and help us inspire the next generation of innovators: Give a child the experience of Dr. Bob’s SoundSchool, our innovative 10-week STEAM (science, technology, engineering, art, and math) curriculum through which we bring the physics of sound alive for students and teachers alike. $1,000 provides the curriculum and 200 lessons for an entire classroom! 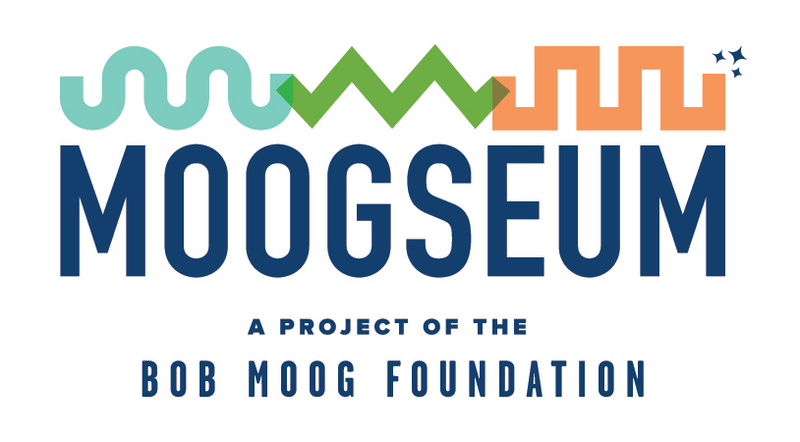 The Moogseum is a $600,000 project, the funding for which will cover immersive, interactive exhibits, infrastructure, and programming. Your gift will help us bring this project alive so that we can share it with tens of thousands of visitors every year. Help us grow Dr. Bob’s SoundSchool and help us create the Moogseum! If you would like to restrict your donation to one of the projects in particular, just make note of the in the “message of support” window once you have chosen your donation amount. Donations of all sizes help strengthen our work!